Need a new look for your website? Don't have time? Wish someone could just do it for you? No sweat! Our Jumpstart team is here to help get your site looking super cool, super fast. We can even get you updated on a brand new PhotoBiz 8 website! Let us do the hard work. Jumpstart is just $250 and we can finish in a flash! To sign up, click below or vist "GET MORE" in your PhotoBiz control panel. PhotoBiz Growth Hub - Hi Saytrenna! For a Jumpstart, you would provide your logo and any images or text that you want to include. Also, let us know what template design you like best and we'll put in your content and style it to match your brand. It's really easy! If you'd like, give us a call at 1-866-463-7620 and we'll be happy to go over all the details! Saytrenna Phillips - Is there anything that I would need to provide? Holly H - Sure, Dave! 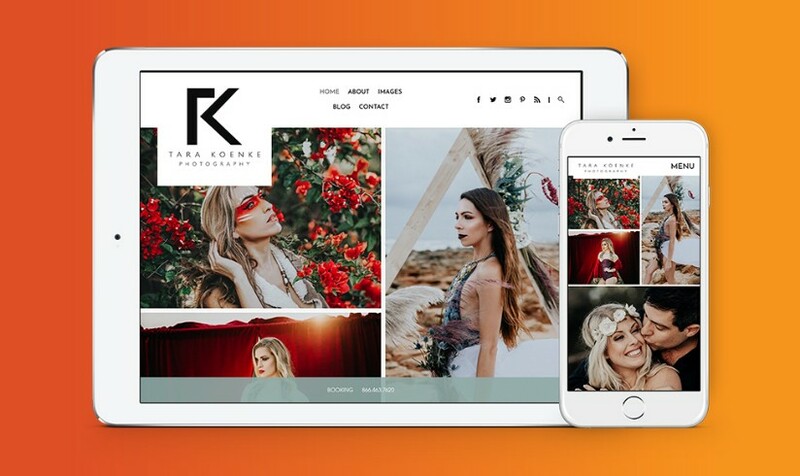 Our Jumpstart team takes the words and images on your old site (plus whatever new content you want to provide) and builds you a new, updated design on a PhotoBiz 8 template. We will also port over any SEO metadata you've written, so your pages can still show up properly in search engines. Once we get your information and direction about what you want for your new site, it all comes comes together super fast! Dave - Can you tell me more about what is included in the jumpstart? Do you migrate my current site images to the new one? How about my existing SEO info? Thanks!